Banned for language and moral/religious reasons, we get into the story of a little girl with family problems and the old man she thinks is taking her friend. 1989 - New Jersey - Challenged at Bernardsville schools for being offensive to several parents on moral and religious grounds. Paterson, Katherine. 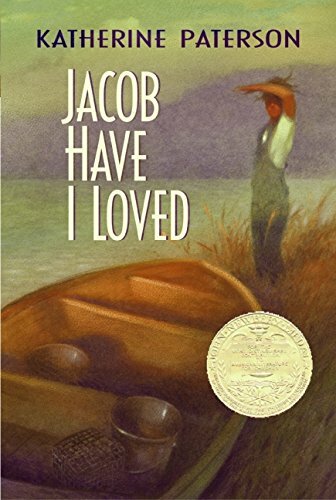 Jacob Have I Loved. HarperTrophy, 1980.